ANSI Z80.10-2018: Ophthalmics – Ophthalmic Instruments – Tonometers, an American National Standard, specifies tonometers. 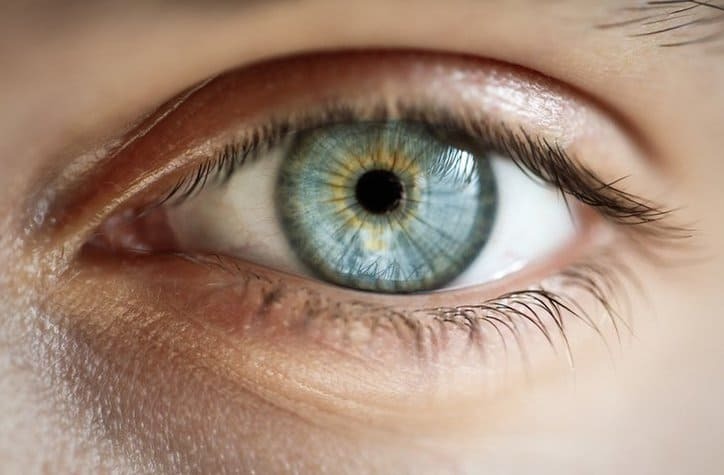 The human eye is a remarkably complex organ, with trichromatic abilities and an assortment of other intricacies that underwent 550 million years of natural selection to modify. As such, our eyes are prone to various issues and aberrations, many of which are easily noticeable due to the organ’s very purpose. Some of these issues result from pressure. 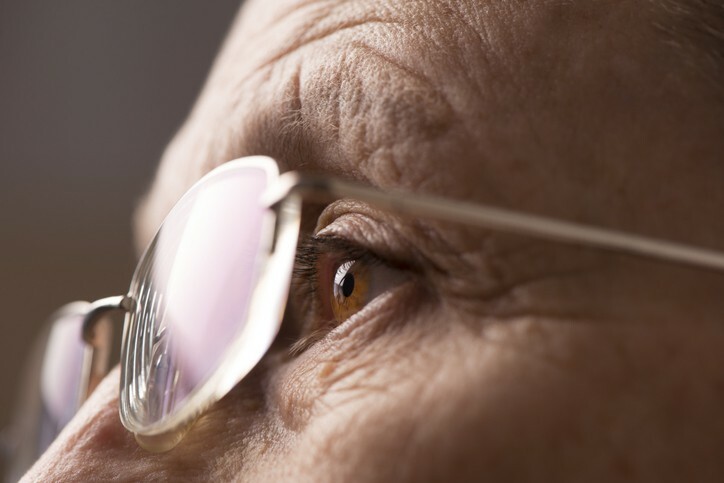 Glaucoma can lead to blindness. This disease results from the buildup of fluids in the eye, which increases pressure that can eventually damage the optic nerve. For this and related reasons, tonometry exists to check the pressure within someone’s eyes, or intraocular pressure (IOP). 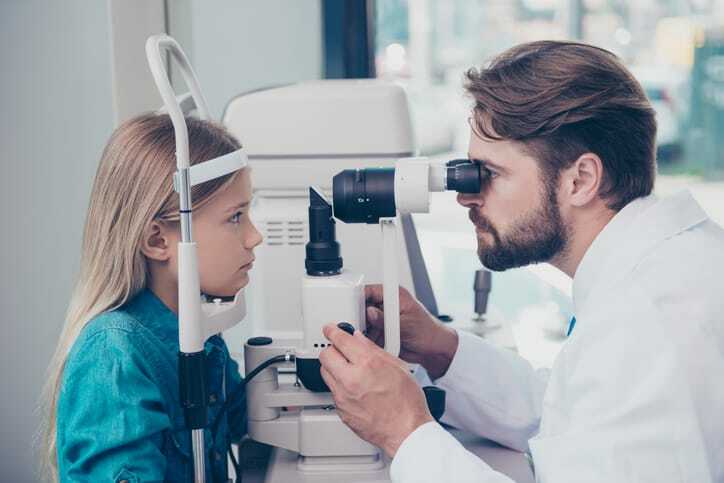 Tonometry tests can be performed in two primary ways: with a tonometer or a “puff of air.” For the latter test, a doctor may use an instrument that blows a small puff of air into the eyes to assess intraocular pressure. With a tonometer, after several numbing drops have been put into the eye, a doctor gently presses the pencil-shaped device against the outside of the eyeball. The reading tells how well your cornea pushes back, and this information is used to estimate IOP. The “gold standard” for tonometers is the Goldmann tonometer. 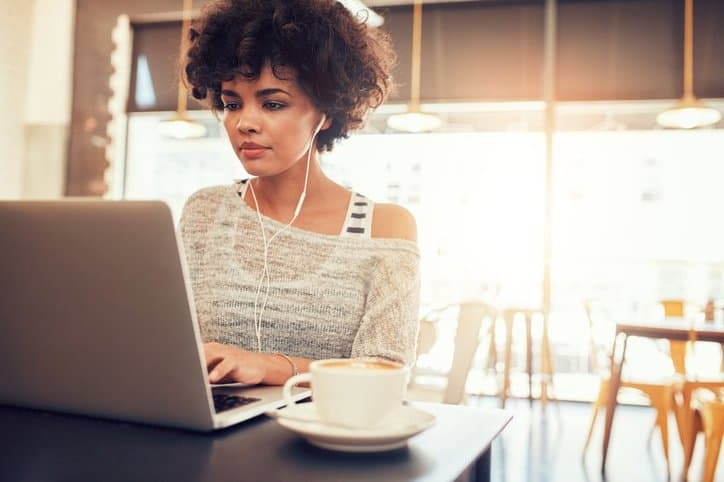 As devices intended to come into direct contact with the eye and collect data to estimate IOP, a factor that can act as a harbinger of the eye’s decline in health, tonometers need to remain safe and reliable in their performance. ANSI Z80.10-2018 specifies minimum guidelines and the design compliance procedure for tonometers intended for routine clinical use in estimating intraocular pressure to detect, diagnose, and manage ocular abnormalities. Since to do so would require invasion of the eye, true intraocular pressure is rarely measured. Instead, it is estimated. As such, the instrument (as addressed in Annex A, “The reference tonometer and method for determining reference IOP”) and method (as addressed in Annex B, “Design compliance testing”) for determining a reference IOP are established in the ANSI Z80.10-2018 standard. ANSI Z80.10-2018 revises the 2014 edition of the same American National Standard for tonometers. It was changed to allow for a Goldmann-equivalent measurement, and it clarifies that a new tonometer that meets all of the specifications of annex A is qualified as a reference tonometer, and, therefore, it does not need the clinical validation described in annex B and clause 4.2.1. The minimum number of eyes to be tested specified in B.5.3 was corrected to read 120. Several other sections were clarified in the revised document. ANSI Z80.10-2018 is meant to be used in accordance with ISO 15004-1:2006 – Ophthalmic Instruments – Fundamental Requirements And Test Methods – Part 1: General Requirements Applicable To All Ophthalmic Instruments, which outlines fundamental guidelines for non-invasive, active and non-active ophthalmic instruments. ANSI Z80.10-2018: Ophthalmics – Ophthalmic Instruments – Tonometers is available on the ANSI Webstore.